Vodafone’s K3765 USB is a Quad band GSM modem stick, which gives you the freedom to use it anywhere in the world where GSM is available. Also, being a Dual band UMTS (900/2100) device, the K3765 is ideal to keep you connected during your European travels. 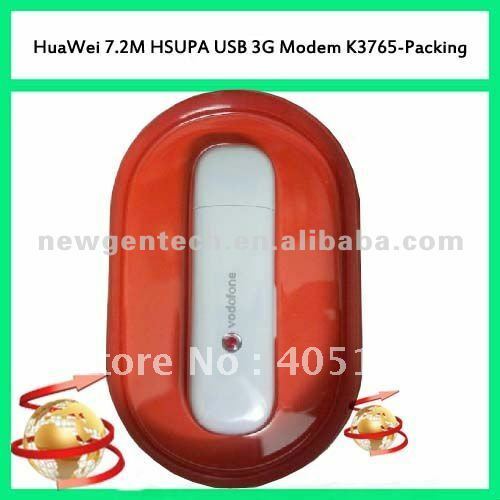 This modem stick quotes a maximum speeds of about 7.2Mbps HSDPA and about 5.76 Mbps HSUPA. Free shipping! New hot--Sofi SP8-A Universal Programmer (93/24/25/BR90/SPI BIOS) High speed USB programmer / over 4000 chips!